One of the best thing about travelling is to be able to share great moments with your friends, family or your other half. At the end of the day the best souvenirs you can get from your trip are great moments you shared, because it stays with you in your mind and when it starts to fade away you can look back at the pictures and videos. Pictures, are souvenirs that money can’t buy they are very precious to me. 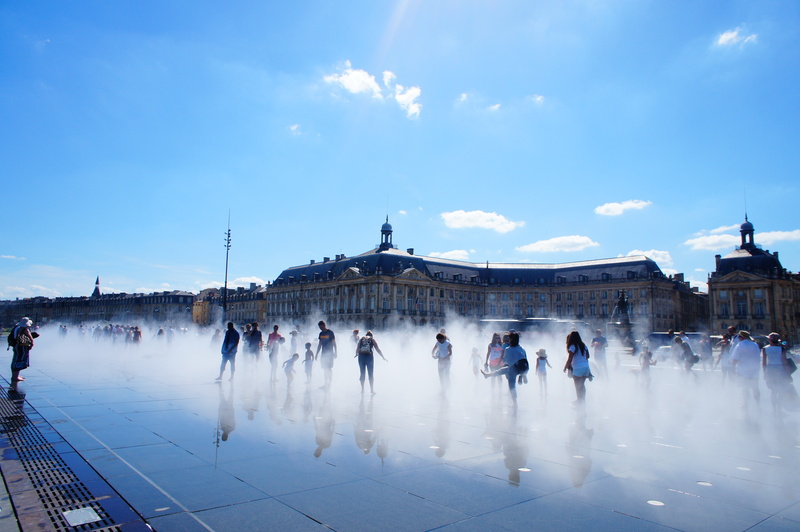 This weekend I went to a small trip to Bordeaux with 5 of my girlfriends. Even though it wasn’t a destination at other end of the world it was a very special trip filled with great laughs, girls night talk, and shopping. 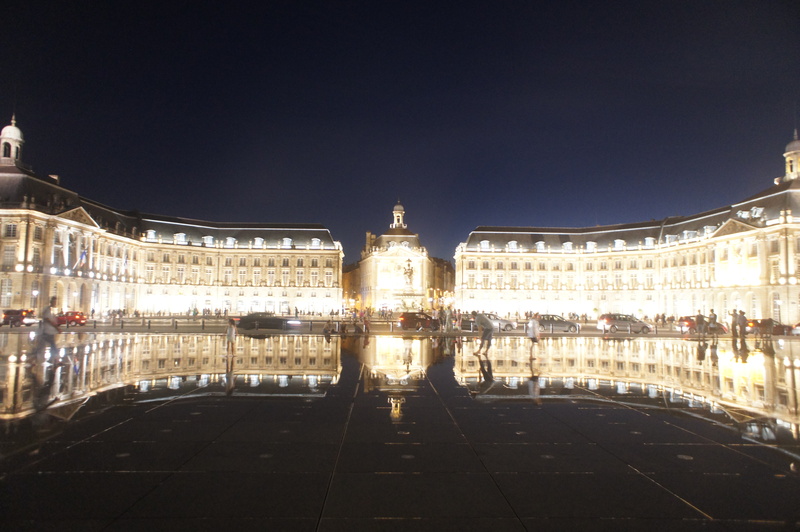 To be able to see the ” Place de la Bourse” reflecting on the pool we had to come back in the evening to take this beautiful picture. 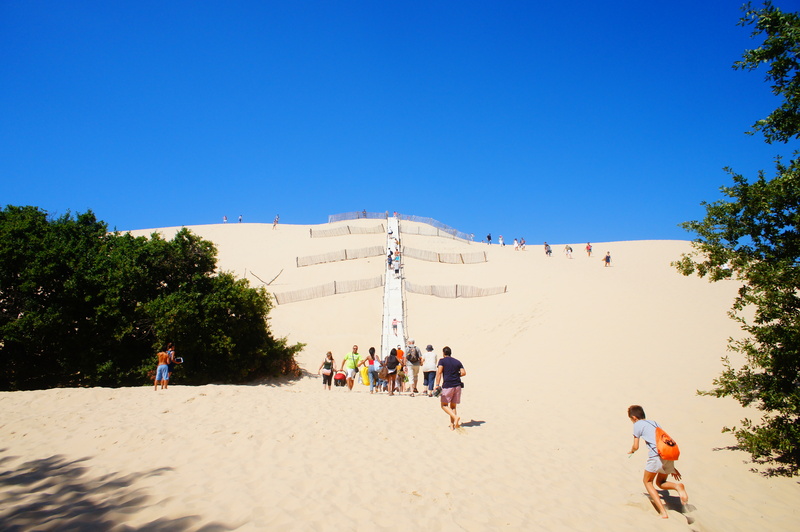 The ” Dune of Pilat” is the tallest sand dune in Europe. 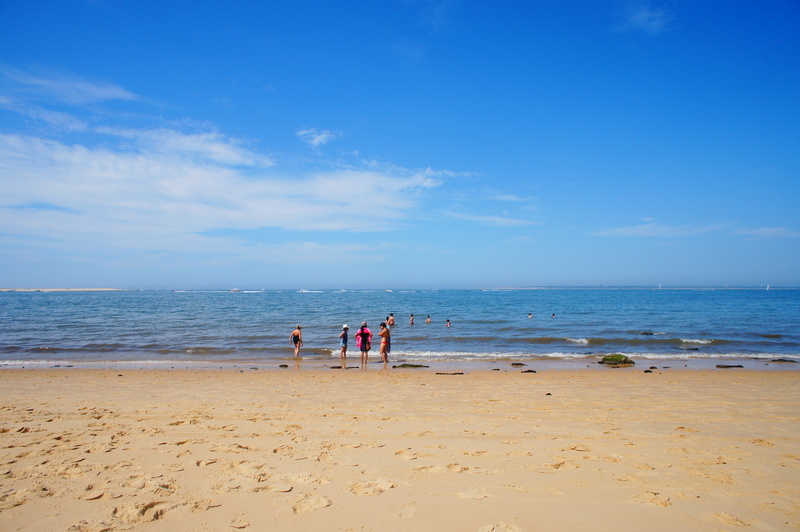 It is situated in a town called “Arcachon”. 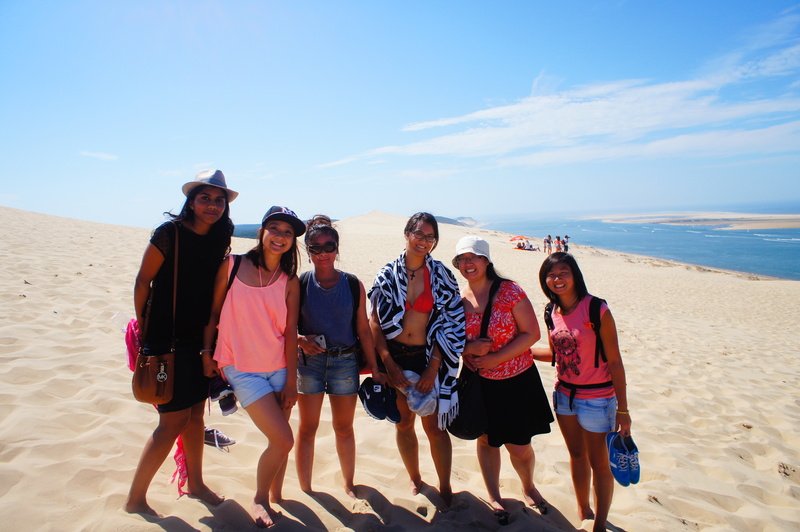 We took a train from Bordeaux to Arcachon and it took us about 1h30 to get there. 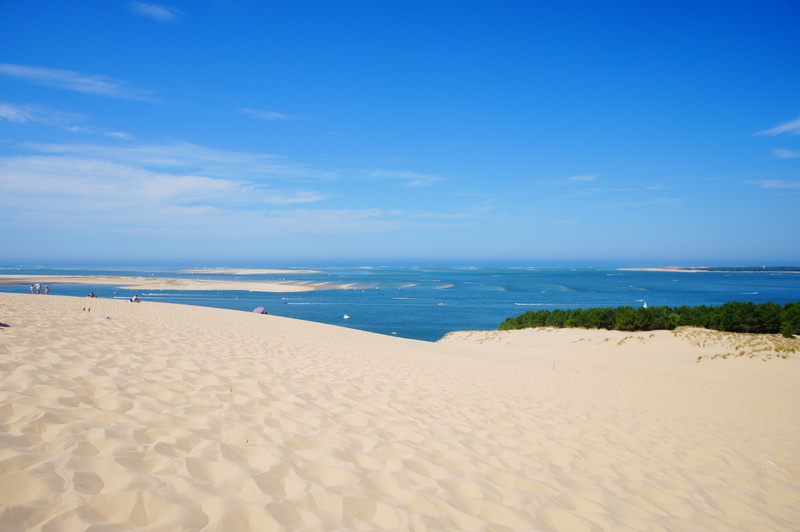 It is indeed a very beautiful place, but if I had to give you one advice is not to go there on a very hot whether as we did… Because it takes much more effort to climb the dune! One of the great thing about this dune is the beach situated on the other side ( if you have enough courage to climb back up the dune) you can take a swim or rest on the beach. Yes you should! Very pretty city!